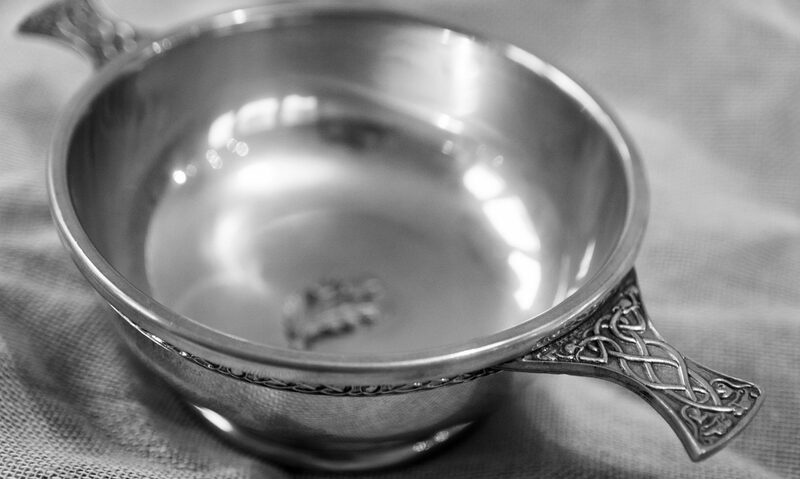 Friends of the Quaich – the place for whisky lovers, by whisky lovers ! the place for whisky lovers, by whisky lovers ! Updated information on the Glengyle distillery. Updated information on the Aberfeldy distillery. Updated information on the Dalwhinnie distillery.